Training workshop for associate Fengyang Qi Gong instructor certificate. Based on an ancient Taoist Qi Gong system, Fengyang Qi Gong was developed by Dr. Ming WU though his 45 years of study and practice of Chuang Tzu's teaching. Fengyang Qi Gong focuses on how to incorporate Qi Gong into daily life and remain present in the moment. 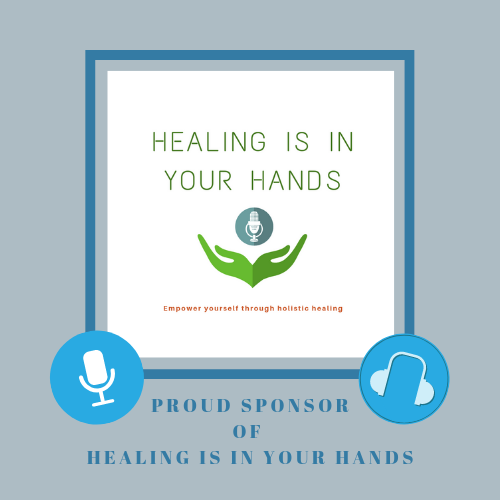 Healing is in your hands - Using holistic healing to create a healthy lifestyle and heal chronic pain conditions. Erik has been on a journey with holistic healing since he was a teenager where he has used a variety of holistic healing modalities to heal himself from spinal injuries, Lyme disease, and digestive issues. It is a comprehensive approach using diet, exercises, meditation, affirmations, supplements, herbal remedies, qi gong, Chinese medicine and more! This healing approach focuses on the individual, working with the body, mind, emotional, and spiritual levels to find the healing within! *This is a special event as it falls on our friend Dacia Jackson's birthday who passed away this past November. ** This event will also be audiotaped for a future episode of Kim Fleck and Erik Harris's podcast Healing Is In Your Hands. Come be part of a live taping of our podcast. Learn A Life Saving Skill! Join Dr. Wu for a one day Tui Na therapy workshop! Dr. Wu will teach you everything you need to know to begin healing yourself and healing others as soon as you leave the workshop! Heal others & heal yourself - for a lifetime. Learn a skill which could save lives! Learn to treat injuries yourself! Tui Na for Orthopedic and Sports Medicine Workshop! Join Dr. Wu for this exciting one day workshop! 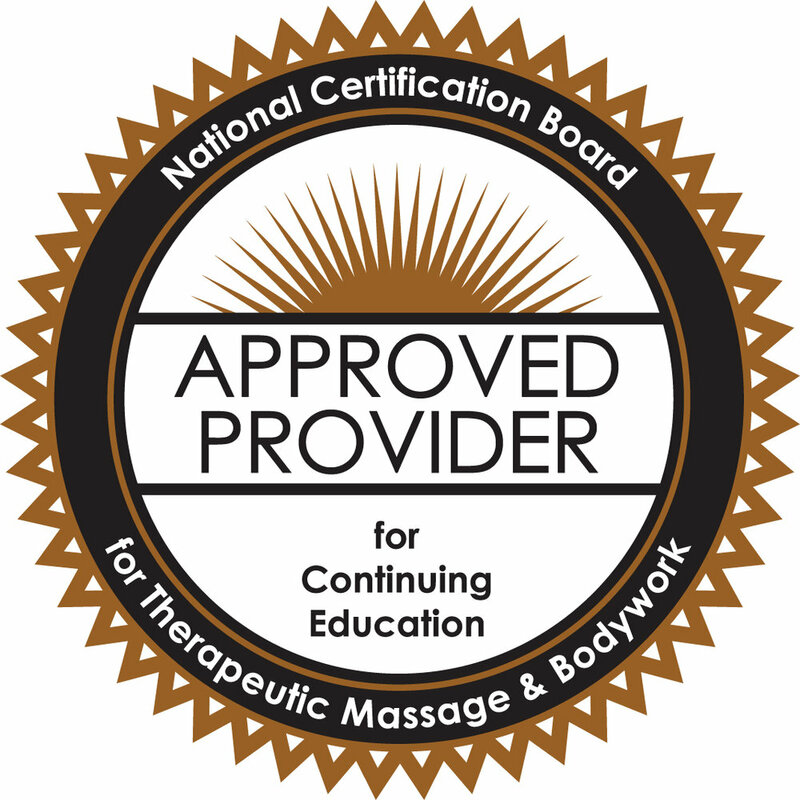 Dr. Wu will be teaching his whole life's worth of experience - 30+ years - in Tui Na massage therapy. Specifically, this workshop is focusing on Orthopedics & Sports medicine. Dr. Wu is offering a rare opportunity for you to learn Tong Ren Energy Healing, a simple and effective treatment to restore your own health and help others! You will have an opportunity to get certified with Dr. Ming Wu after this workshop, for $300 online training. Please consult Dr. Wu for details. Click here to pay and reserve your spot! Based on an ancient Taoist Qi Gong system, Wu Way Qi Gong was developed by Dr. Ming WU though his 45 years of study and practice of Chuang Tzu's teaching. Wu Way Qi Gong focuses on how to incorporate Qi Gong into daily life and remain present in the moment. Click here to pay and reserve a spot! Audrey Carlson is the founder and facilitator of the Hartford Happiness Club. The club was founded after Audrey's daughter Elizabeth, was murdered by her ex-boyfriend, when she was just twenty-four. In this talk, Audrey will share how she found her own way to let go of the gnawing anger and not let it manifest in dis-ease knowing full well it potentially would kill her too. Join us learn how it is possible to turn pain into life! We look forward to seeing you! There will be a door prize for one lucky attendee. We are offering a holiday discount for this workshop: if you sign up before Dec. 31st. 2018, you will get 10% off! Only 10 seats available, so act fast! $90 per person before Dec. 31st, 2018. $100 regular price. Learn how Instagram is successfully building communities through stories, gorgeous photos, visual experiences and community engagement. This course will discuss best practices for getting started and creating your presence on Instagram. Regardless if you are using Instagram for business or personal this course will provide the foundations you need to take your Instagram to the next level. Spaces are limited so please pre-register today. I am only taking a maximum of 10 individuals in order to provide a quality small group experience allowing for individualized attention. Be sure to bring your devices to class and chargers. This course will be 3 hours long with a break in between. Feel free to contact me with any questions via text or voice at 508-733-7772. Additional courses will be listed in the coming weeks and months to build off each class and allow for continued growth on both the Instagram platform and other platforms as well. Join Dr. Wu for a one day Tui Na therapy workshop in West Hartford, CT! Lunch break from 1-2pm, food provided, but bring a snack :) Lesson materials also provided. Call or text Dr. Wu @ 978-790-8888 to sign up or with any questions. Text preferred.